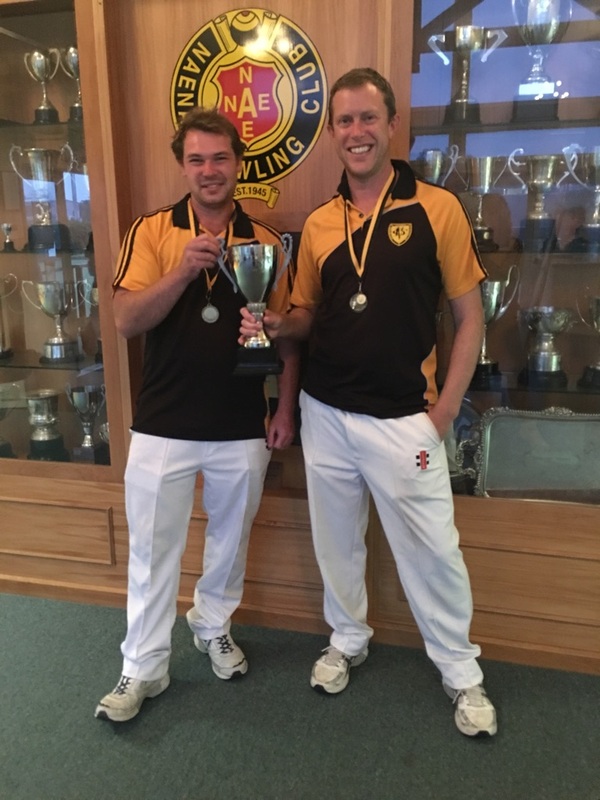 Victoria Bowling Club » Well done Chris and James! Well done Chris and James! You are here: Home » Blog » Competitions » Well done Chris and James!